StopTech Performance Sport Kits represent a great performance value by providing significant brake performance improvements using direct-replacement (OEM) sized components that work within factory brake systems. improvements using direct-replacement (OEM) sized components that work within factory brake systems. 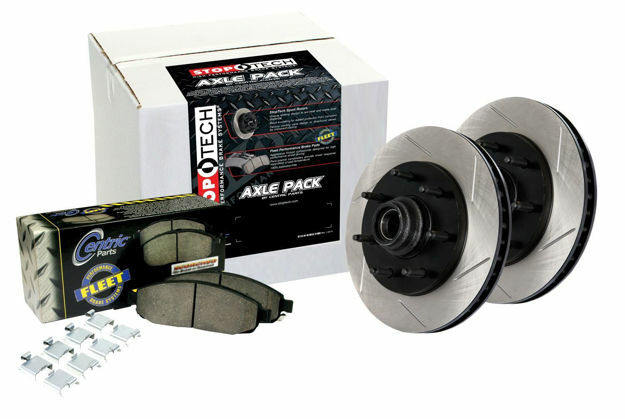 for improved braking performance while retaining the existing factory calipers and wheel fitment. complete, pre-matched systems, without the hassle of mixing and matching individual components. products, like the black e-coating used on all non-friction surfaces for added protection from corrosion.